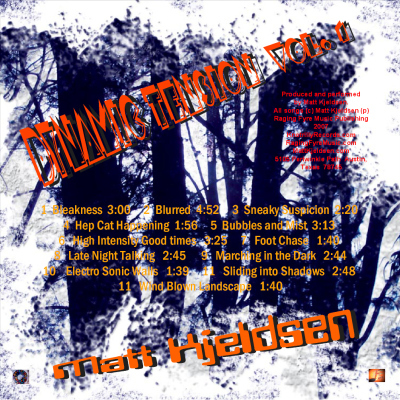 Dynamic Tension vol 1 (2007) is a collection of hypnotic, slowly building tracks that create tension without being abrasive. The beats are modern and the sounds are familiar. The feel pushes action.